Get a Free RNLI Lifejacket Check at the GAC Spring Open Weekend 2018! 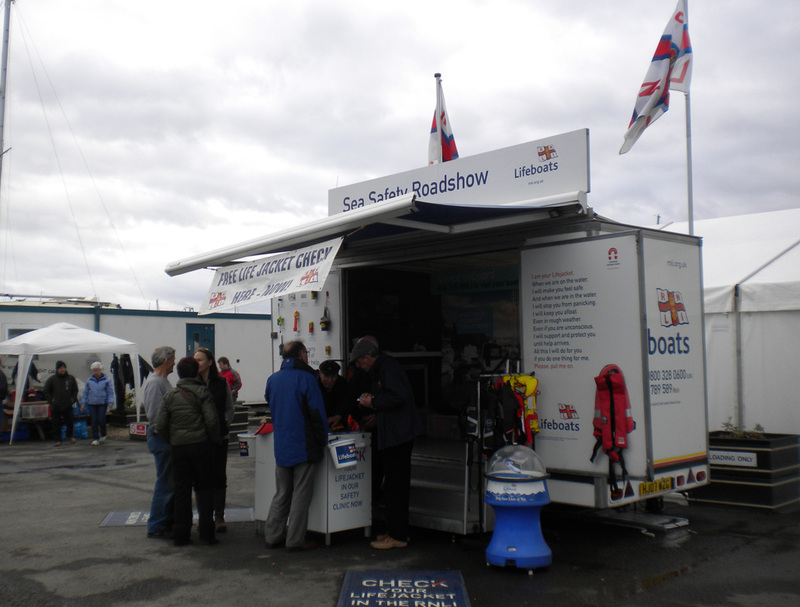 The RNLI Safety Roadshow have confirmed they will once again attend our Spring Open Weekend Event on the 2nd, 3rd and 4th of March 2018! Glasgow Angling Centre have been proud supporters of the RNLI for many years and we have even won awards for our fundraising efforts! The purpose of the road show is to increase awareness of safety on and around water during any fishing activity and with the recent tragic loss of some anglers in the UK we want to do all we can to prevent these accidents happening in the future. 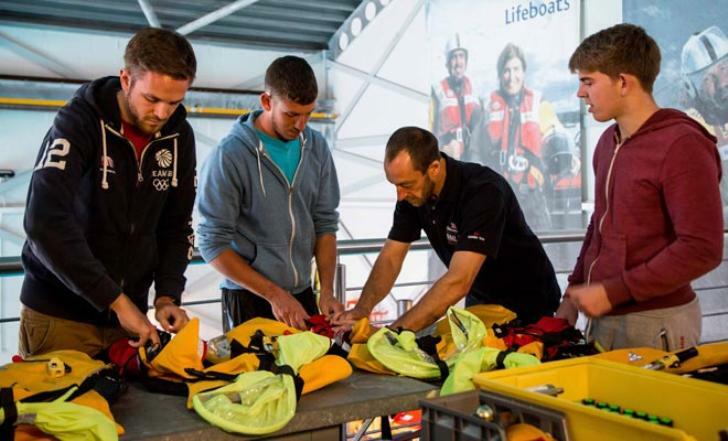 In addition to issuing general safety advice the RNLI will run a lifejacket clinic where anglers can bring their life jackets to be checked and where they can receive advice and instruction on the correct use and maintenance of life jackets. 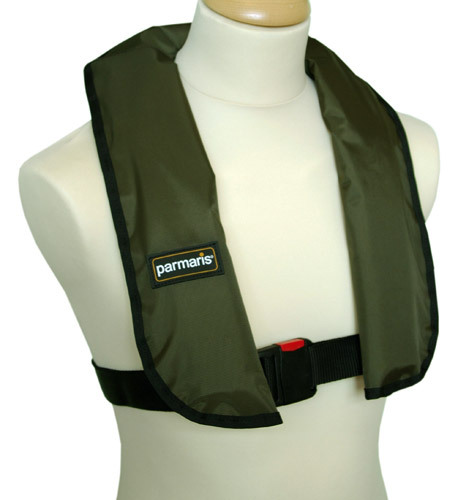 A particularly important focus is on the automatic inflation type of jacket, the most common type used among recreational anglers in the UK. Please make sure you pay them a visit while you are at our event - you never know when you might need the help of the RNLI! There really is something for everyone at these events, that's why they are the biggest in Scotland - and this one promises to be the biggest ever! With FREE entry and FREE parking, there will be loads of things to see and do on the Open Weekend dates as well as some amazing bargains on all types of fishing tackle. Keep an eye out on Facebook, Twitter and instore for more info on what's going on at this event! Plus don't forget to register for your FREE GIFT on the day! Click HERE for details!